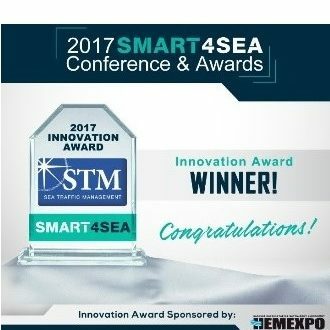 Sea Traffic Management (STM) was the number one popular choice when the SMART4SEA Innovation Award was presented on 31 January in Athens. The industry believes in the benefit coming from improved services in a digitised and standardised maritime world. This was reflected in the vote for STM.